Fog and Industry 4.0 servers must provide high real-time performance on a small footprint. Time to create a suitable design using off-the-shelf blocks to build a virtualized, redundant embedded real-time fog server. COM Express Type 7 server-on-modules enable space-saving servers with highly individual interfaces used outside server racks. It may sound a bit contradictory to talk about fog where an application needs a crystal clear view of what is happening at all times, in real-time. In the real world, fog nebulizes and obscures the view. 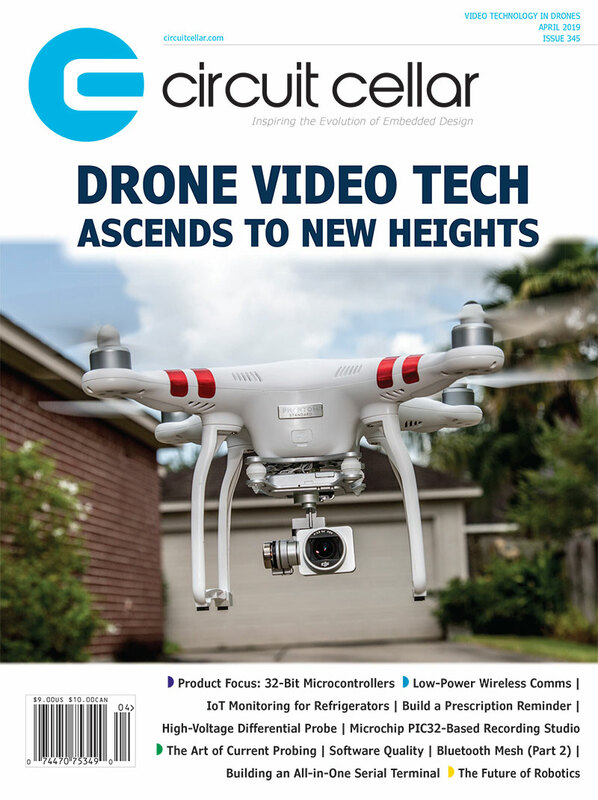 In the IT world, fog has the exact opposite effect, bringing the cloud into close proximity of industrial applications, minimizing latency and making the connection clearer. It enables deterministic behavior at full throttle with immediate reactions instead of cautious driving due to limited visibility. Adding redundancy makes the system fault tolerant, always available, and highly reliable. And since it is a server, it is also very fast. Therefore, it can serve multiple users – or multiple sensor and device networks in embedded and IoT applications. A fog server ideally leverages virtualization to perfectly balance all the different applications within a smart 4.0 factory on one single yet highly flexible and scalable system. Designing such a system with standard IT platforms would require a bulky 19-inch design. But in embedded we need a much more condensed powerful footprint that can easily be fitted in the devices. Take an autonomous logistics vehicle feeding production cells, for example. It should fit the needs for ruggedness, shock and vibration, industrial or even extended temperature ranges, and low power consumption for longest battery life. All that condensed in an extremely small design. But how can you design such a server? Conventional server boards with redundancy are way too large. A full-custom design, on the other hand, is too complex and costly for the typically smaller lot sizes required by most industrial and embedded applications. It is not even suitable for small cells in telecoms because they demand lowest costs for future performance upgrades. This is where the new COM Express Type 7 Server-on-Modules from congatec are a great option to minimize NRE and upgrade costs to the max. With two different modules already available both featuring 10 GbE support and equipped with latest massive multi-core server processors the power train for industrial server designs was already at hand. With these modules designers can cover a broad application range from high performance embedded computing with Intel Xeon performance to energy efficient networking functions based on the Intel Atom technology. But now we have to think of a suitable design using off-the-shelf blocks to build a virtualized, redundant embedded real-time fog server. Next we want to virtualize the Intel Xeon D and Intel Atom processor modules (codename Denverton) to create a compact redundant design. For this purpose, we used the hypervisor from Real-Time Systems, because it allows hassle-free autonomous partitioning of the available resources and supports hard real-time operation. Next, we added the cooling solution with innovative flat pipes to avoid hotspots and optimize heat dissipation from the 16 cores, which is another crucial demand in server designs. 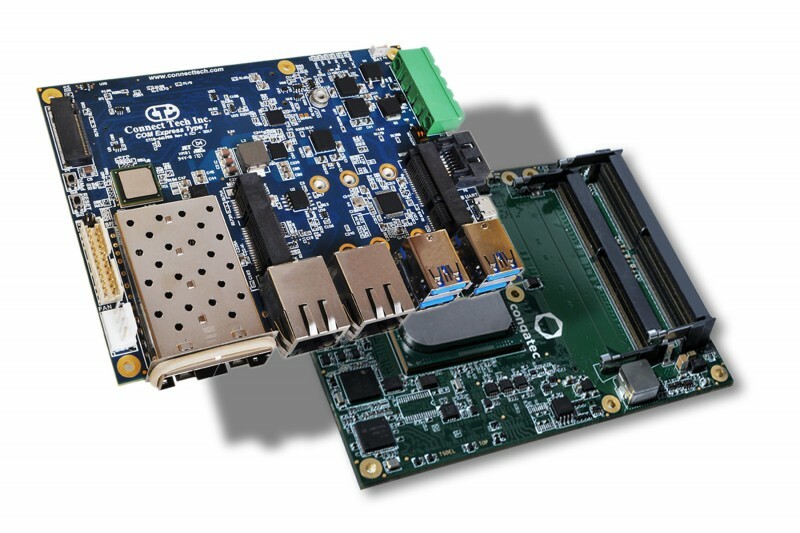 For the board platform, finally, we chose the latest COM Express Type 7 carrier board from Connect Tech. It boasts dual 10GbE, 2x Gigabit Ethernet, an M.2 NVMe SSD and 4x USB on the same small footprint as COM Express Basic Server-on-Modules. With these customizable building blocks we have at last a cubic design for industrial fog servers that can be as small as 125 mm x 95 mm. Such a cube is handy and perfectly suited for space-constrained environments. You can spin these ideas further and daisy chain the systems, depending on thermal requirements. There are many possibilities – what ideas can you come up with? 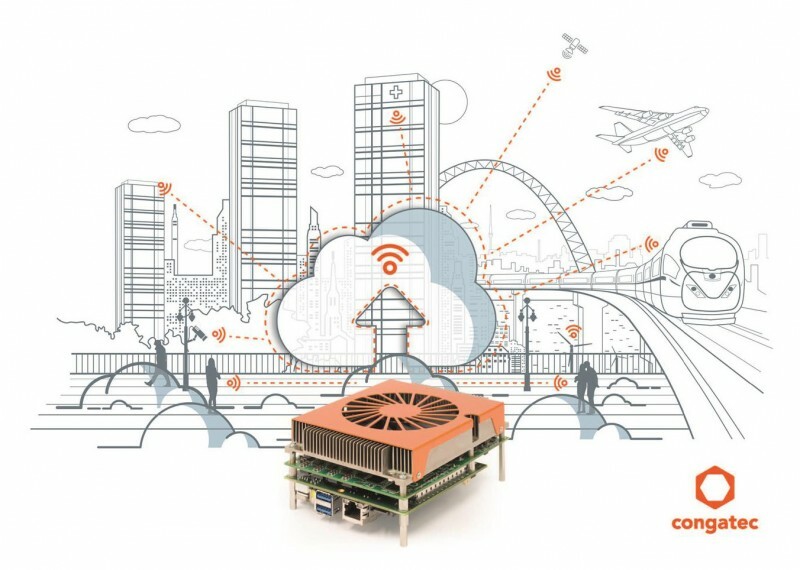 Measuring only 125mm x 95mm, the Connect Tech COM Express Type 7 carrier board is as small as congatec’s Server-on-Modules, enabling server designs smaller than two stacked 3.5-inch hard drives. This entry was posted in CC Blog, Sponsored and tagged congatec, embedded applications, industrial applications, Server-on-Modules, Servers, system fault, virtualization by Circuit Cellar Staff.